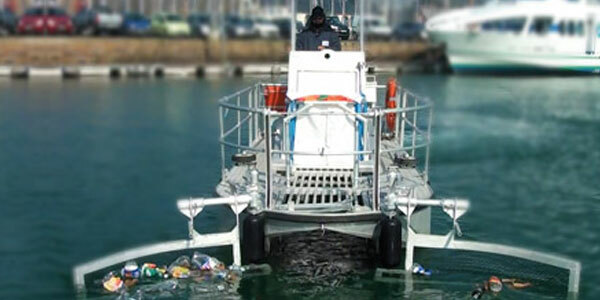 Floating waste – both solid and liquid – accumulates in ports, often in areas that are difficult to access. Cataglop® vessels work like genuine surface “hoovers”. 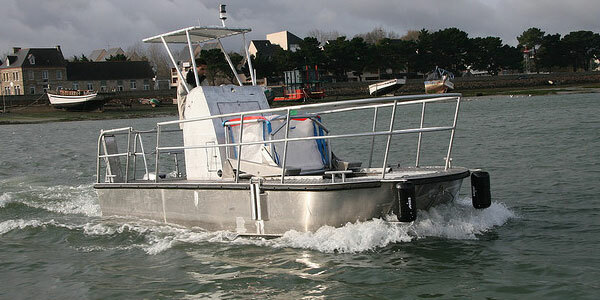 With their lateral fenders, they are able to operate between other vessels, along pontoons and docks. 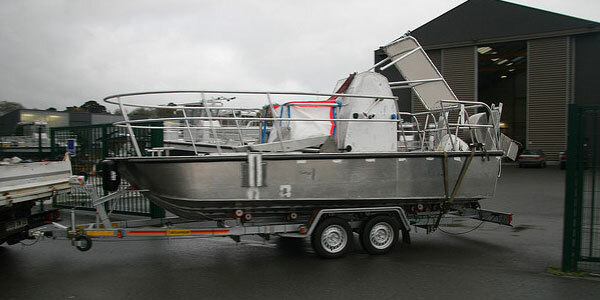 They are made from aluminium and are designed to be transportable with a suitable trailer.